Book Lempuyang Temple Tour through us which is the tour itinerary has been designed with you in mind. 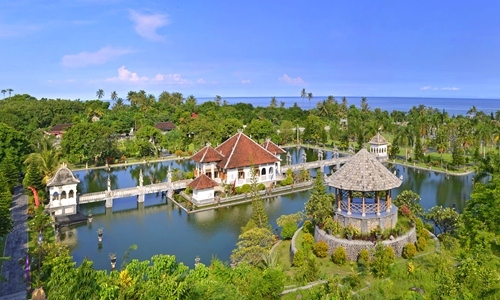 Lempuyang temple tour is popular Bali tour which is the main gate of lempuyang temple to be main itinerary on this tour. 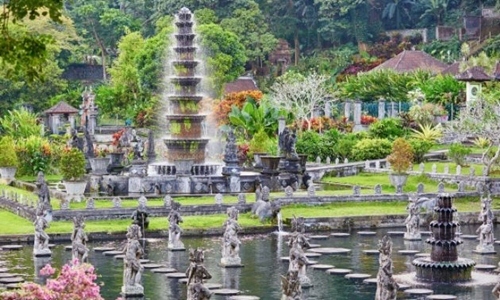 And then visit other popular tourist places in east part of Bali island such as visit beautiful water garden Tirta Gangga and then continue to visit Water Palace Taman Ujung, after that having lunch for 1 hour at Local restaurant. 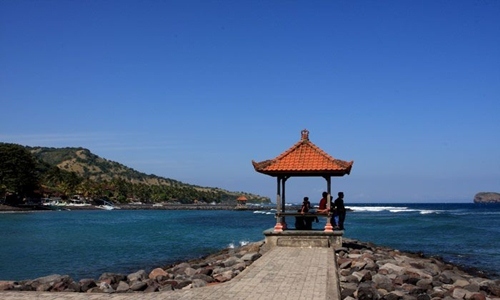 After that continue to visit next itinerary such as visit Candi Dasa beach which is popular beach for snorkeling and diving spot. 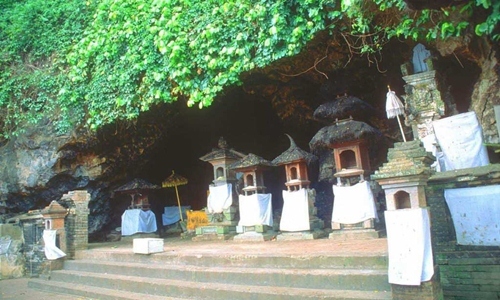 And than continue to visit last destination that is visit Gua Lawah temple or Bat Cave temple. This tour will take 10 hours and start at 5;00 am from your hotel stay. We are offer best itinerary and flexible time and we are more then happy if you would like to change one of our tour itinerary with other tourist site. Please contact us now for best arrangement.